What Should Teachers Consider When Using the Communicative Approach in Russia? Russia is a great destination for those who want to teach English abroad. Schools are run professionally and students are very eager to learn. The Communicative Approach works perfectly here, but there are a few things that ESL teachers should consider when teaching English in Russia. For several decades, the only ways for people in Russia to study foreign languages were learning grammar and translating monotonous texts. In the late 90s schools began to use the Communicative Approach, which was very unusual and odd for students. Since then, a lot has changed and now this approach is widely practiced as everyone knows its advantages and effectiveness. However, people (especially adults) who start learning English are usually skeptical about “speaking English only” right from the very first lesson. This is based on an old Russian conception about learning: rules come first. That said, ESL teachers must do their best to demonstrate how communicative activities work from day one. https://www.teaching-english-abroad.ontesol.com/wp-content/uploads/2015/03/ontesol-logo1-300x137.jpg 0 0 ekaterina https://www.teaching-english-abroad.ontesol.com/wp-content/uploads/2015/03/ontesol-logo1-300x137.jpg ekaterina2013-09-18 11:14:242014-12-10 05:58:44What Should Teachers Consider When Using the Communicative Approach in Russia? Samara is an amazing city in the European part of Russia. 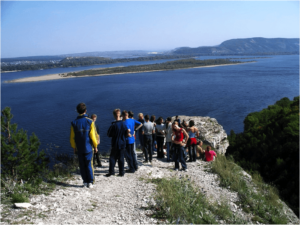 It’s located on the shores of the beautiful Volga river. About 1,200,000 people live here. It’s a fast-growing city, specializing mainly in industrial production, aircraft and spacecraft industry, and agriculture. In 2018, Samara is going to welcome guests from all over the world for the FIFA World Cup. It’s a very dynamic city with lots of opportunities for both locals and international ESL teachers. Wonderful scenic nature, care of the old city part, and modern infrastructure make Samara a really interesting place to live. People have different reasons for coming to teach English in Russia. 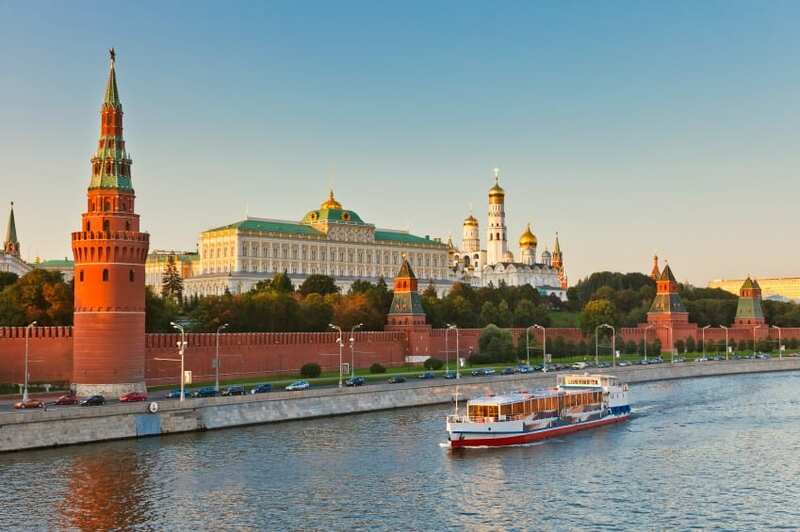 Moscow is notably the most popular, interesting and promising destination, but smaller cities also provide plenty of opportunities for both native and non-native ESL teachers. I live and work in Samara (population 1,200,000) and I strongly recommend coming here or choosing a similar small city. In this blog, I will write about the job market to give you a better understanding about the choices you have in Russia.